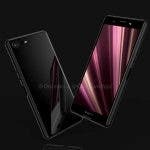 While the flagship Sony Xperia XZ4 is under the spot light with its 21:9 aspect ratio display and other interesting design choices, the handset probably more people are interested about is its smaller sibling – the Sony Xperia XZ4 Compact, a device that often packs the same top hardware while keeping dimensions of the phone, well, compact. 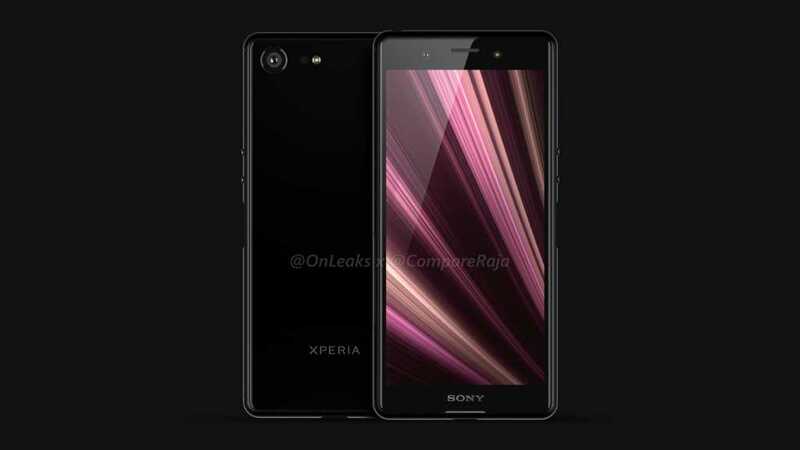 If you were waiting to learn more about the Sony Xperia XZ4 Compact, you’ll be glad to hear that a couple renders surfaced online today. So, go ahead and check them out down below! 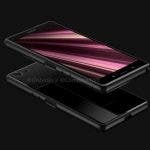 As we can see in the images, the Sony Xperia XZ4 Compact appears to keep its wide forehead and chin, along with some rather thick side bezels. 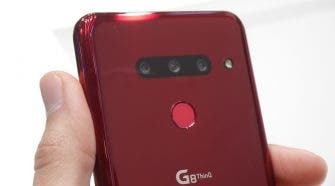 The fingerprint scanner is again placed on the side, meanwhile on the back we find a single shooter, so no upgrades there. 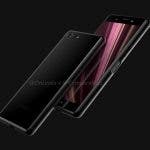 The person that leaked the data which then got turned into a 3D render also stated the smartphone will sport a 5-inch display and its dimensions will be around 139.9 x 66.5 x 9.3 mm. What do you guys think about this render? Do you like it? Let us know down below!